I'm Arnold (real name Arnaud Couturier), French 3d artist and Blender addon developer. I make tools and assets to help you create beautiful 3d environments in Blender. By supporting me monthly, you stabilize my income which can vary greatly from month to month. This gives me the peace of mind needed to keep creating stuff that is as useful as possible. These HDRs are not just like any other HDR panorama, you can literally change the color/intensity of individual elements such as the sun, the clouds, the sky, the color and even the thickness of the atmosphere, and the color of the ground. All while still correctly affecting the lighting of your 3d scene! 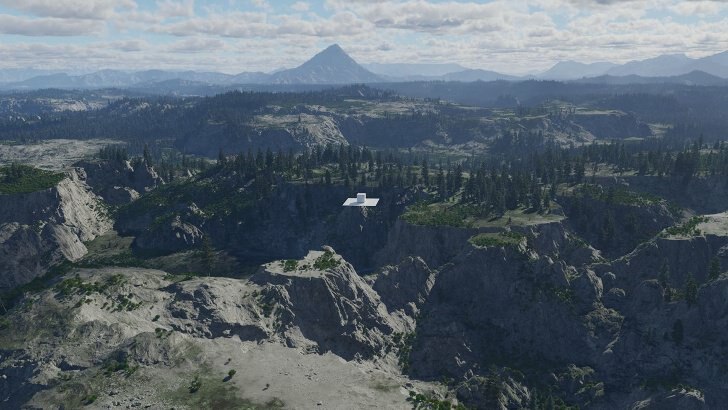 Note: the skies you'll get as a patron will not be part of SceneSkies HDRI pack. 16k stamps with detailed erosion features. 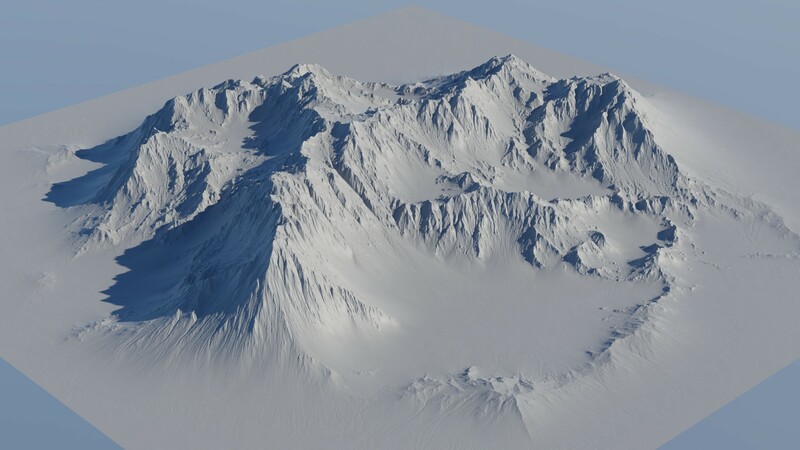 I create them to be versatile and mixable, so you can create your own terrains easily in Blender by positioning, rotating and scaling those stamps and get the mountains you need, where you need. I'll increase the monthly quantity of what I offer: skies and terrains stamps.